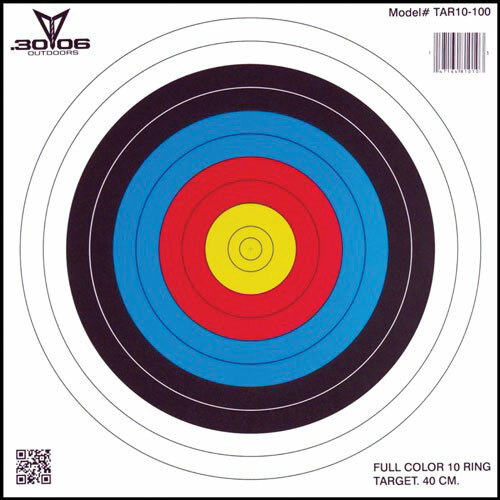 40 cm Traditional 10-Ring Paper Target. Used mostly for archery. Also works well as a rifle or air gun target. 17" x 17", note pad style. 100 pack. 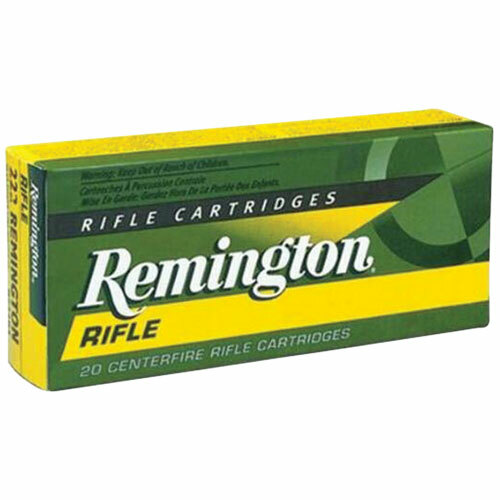 .223 Remington caliber. 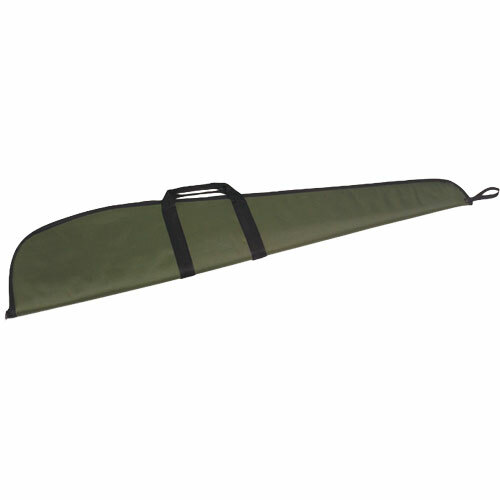 Jacketed pointed soft point. 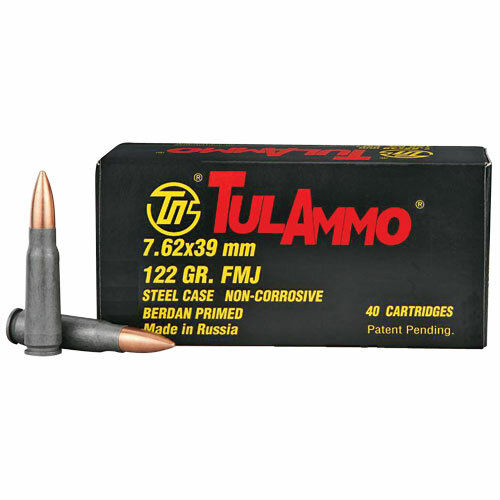 55 grain bullet weight. Copper jacket. Lead core material. Brass casing. 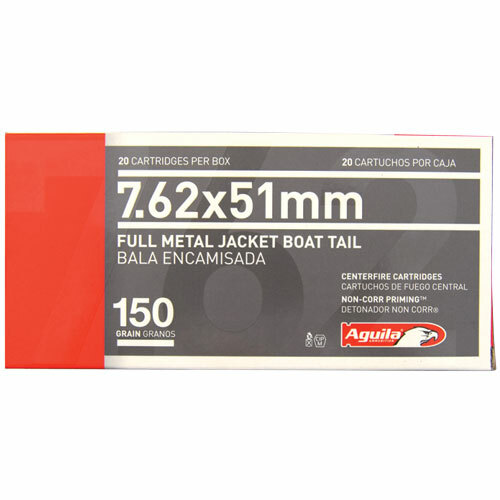 Aguila 7.62x51mm Nato FMJ BT 150 Grain 20 Round Box - Brass Cased, Non Corrosive, Boat Tail Bullet, Reloadable. Non-corrosive, with smooth-cycling, and they have polymer coated steel cases. 20 rd. 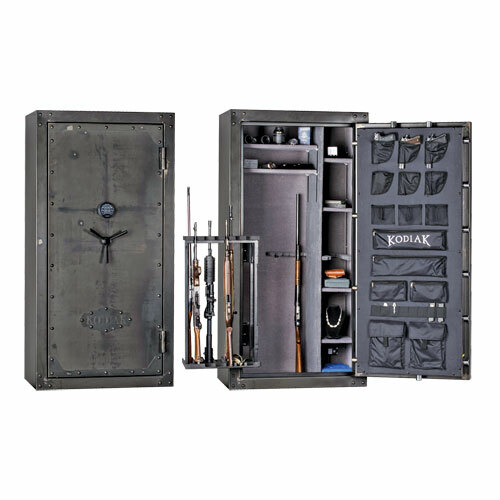 1200ºF / 60 minute fire rating, plush adjustable interior, welded body, drill-resistant armor. 50 rounds. 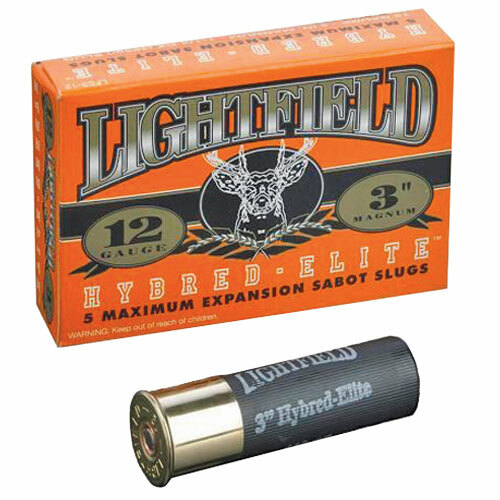 132 gr. Full metal jacket. 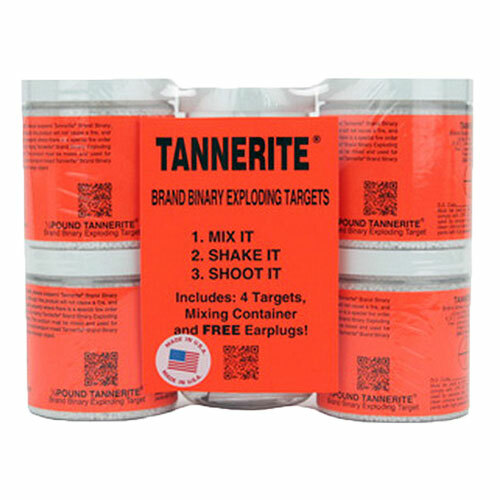 These targets are perfect for long range shooting. 4 pk. Bi-metal bullet. Full Metal Jacket. 122 Grain. Steel case with polymer coating. Non reloadable. Non corrosive. Muzzle velocity: 2396 fps. 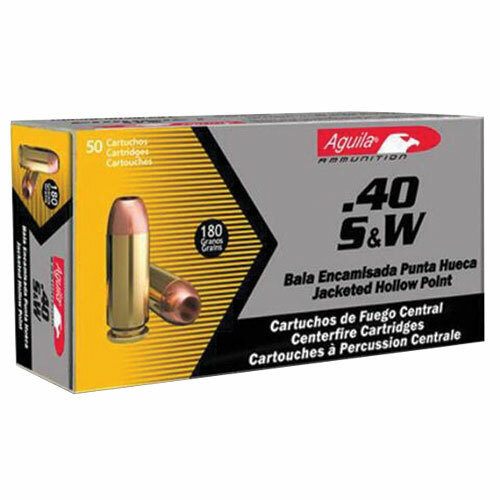 40 Rounds per box. 50 rounds. 180 gr. Full metal jacket. 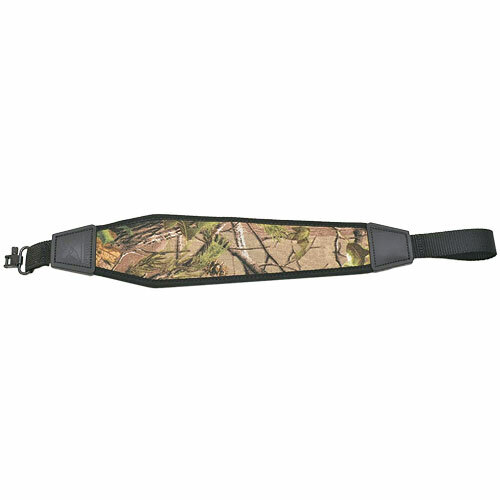 Tactical rifle 5 clip pocket 9" x 2.5". Storage pouch 16" x 8". 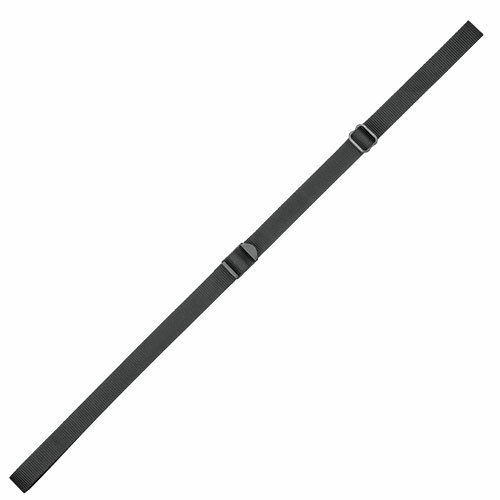 Full zipper scope height 11.5". 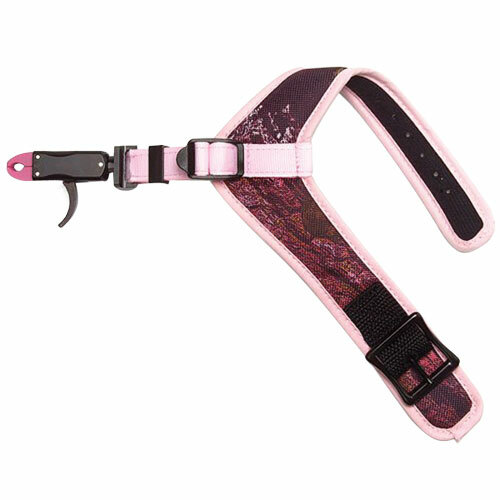 Includes adjustable shoulder strap. Choose from black or green. Even under the most demanding conditions and rigorous use, their materials and construction will accept every challenge, delivering both exceptional comfort and durability.48". .38 special caliber. Full metal jacket flat nose. 158 grain bullet weight. Brass casing. 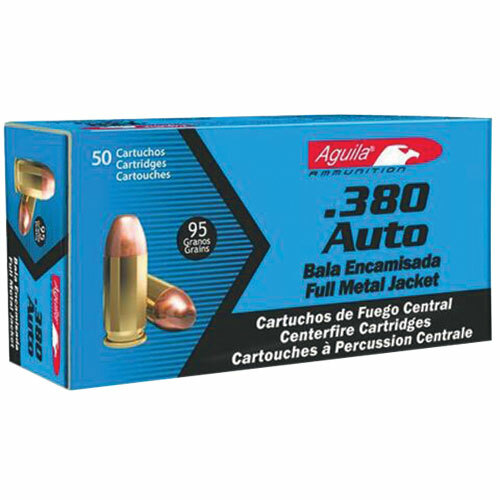 50 Ct.
.380 ACP. 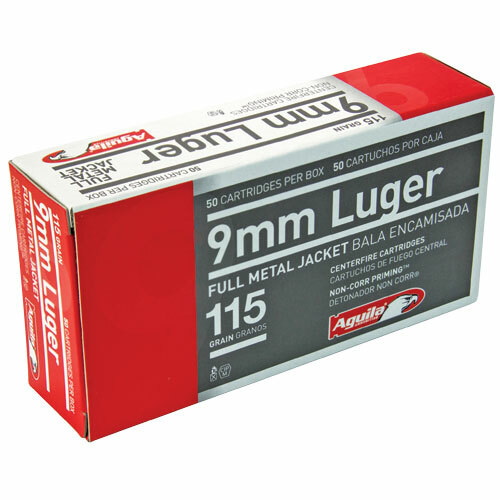 95 grain full metal jacket bullet. 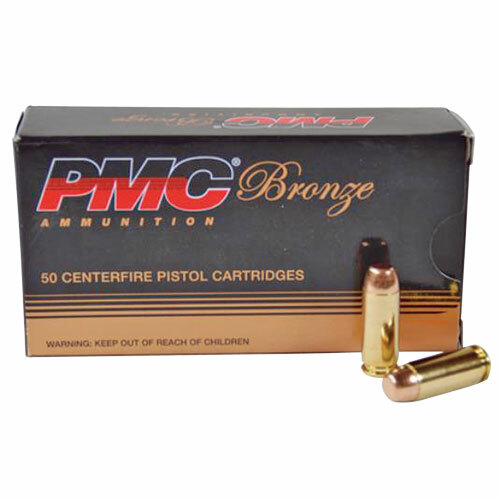 Reloadable brass case. Non corrosive. .40 Smith & Wesson. 180 Grain Full Metal Jacket. Brass Cased. Reloadable. 1050 fps muzzle velocity. 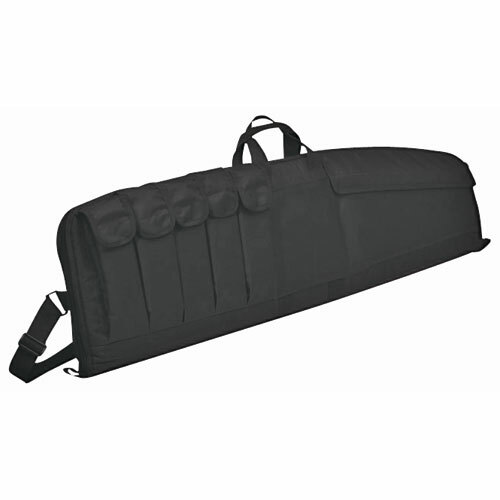 Used for target shooting, training, and plinking. 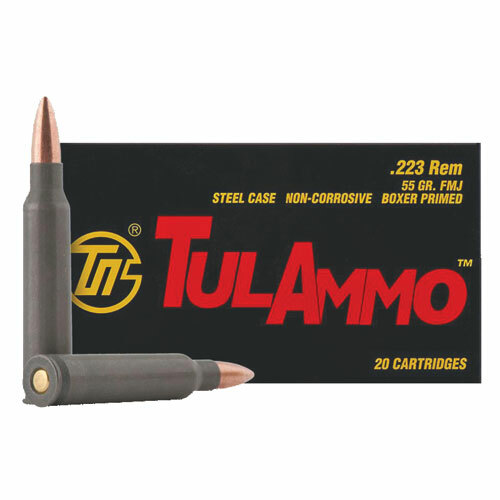 230 grain Full Metal Jacket. 830 fps Speed. 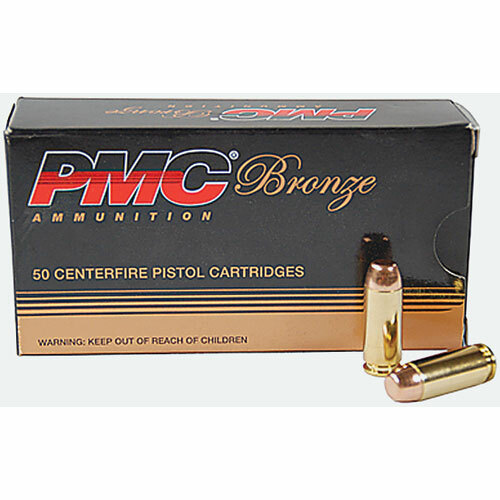 Reloadable Brass. 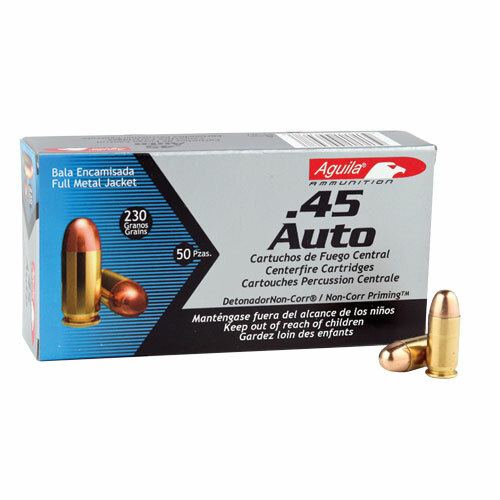 45 ACP, 45 Automatic. 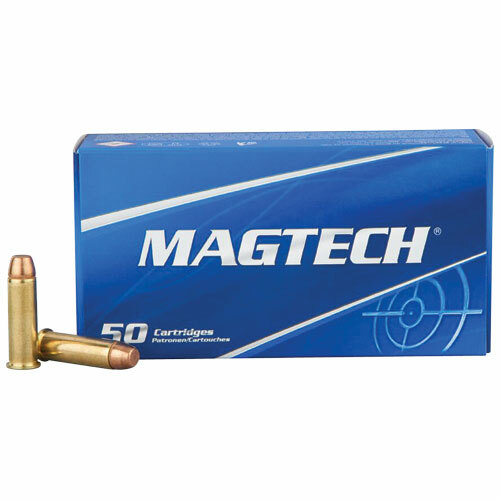 50 Round Box. 9mm Luger caliber. 115 Grains bullet weight. Full metal jacket bullet style. Brass case.